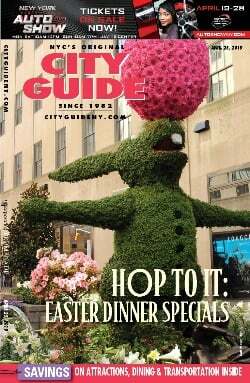 One of the oldest and largest museums in the U.S., featuring NYC's second-largest collection of art and one of the world's most notable collections of Egyptian antiques. 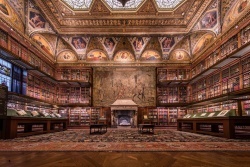 Just a ten-minute walk from Grand Central, The Morgan Library & Museum began as the private library of financier Pierpont Morgan. Today, the Morgan serves as a museum, research library, musical venue, architectural landmark, and historic site. The Metropolitan Museum of Art is already one of the most expansive museums in the world, but on March 18, 2016, it received a major upgrade. The Met has celebrated the opening of The Met Breuer, a separate building devoted to modern and contemporary art. Ancient, Byzantine & modern art. Mon.-Sat., 10am-6pm. 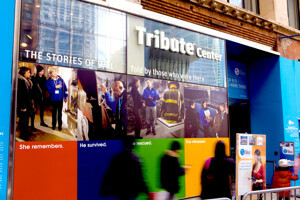 The 9/11 Tribute Museum is a project of the September 11th Families’ Association, which brings together those who want to learn about 9/11 with those who experienced it. One of New York's newest attractions, Premier's expansive midtown space hosts museum-quality exhibitions that both educate and entertain. A multimedia fire safety learning center for all ages. Frank Lloyd Wright's masterpiece of modern architecture is home to one of the world's finest collections of modern and contemporary art. One of the world's finest collections of modern and contemporary art. Downtown institution memorializing the victims of the Holocaust and celebrating the vibrancy of Jewish culture.